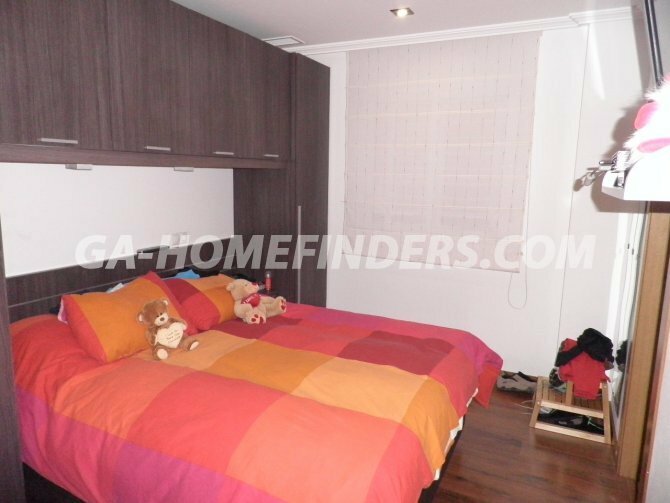 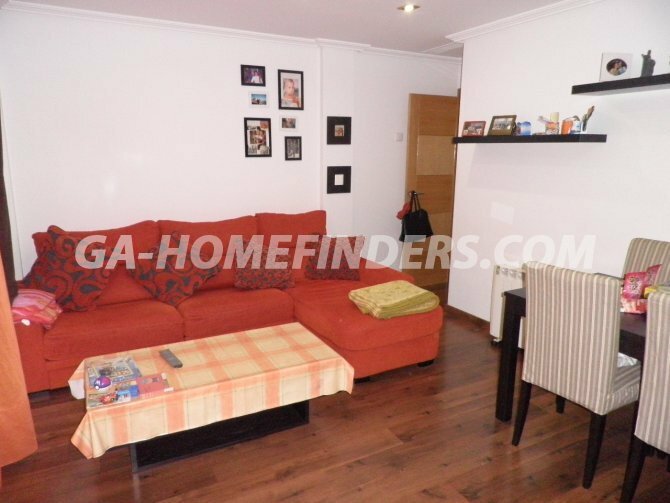 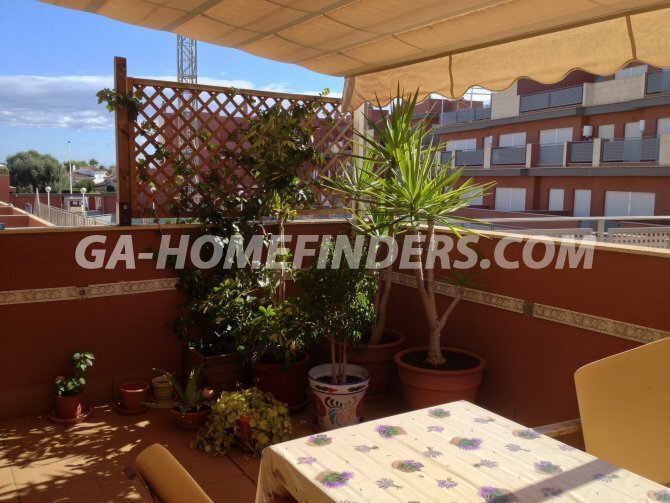 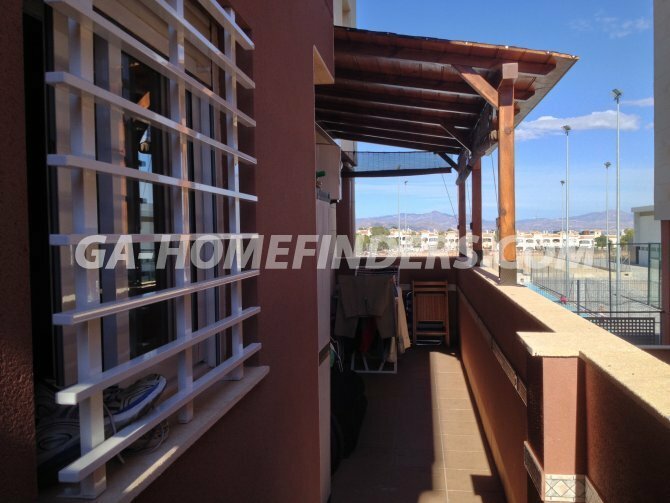 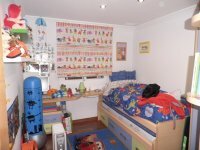 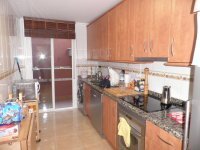 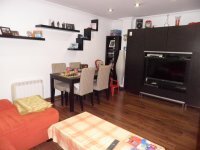 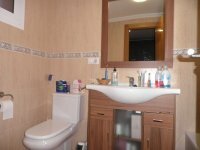 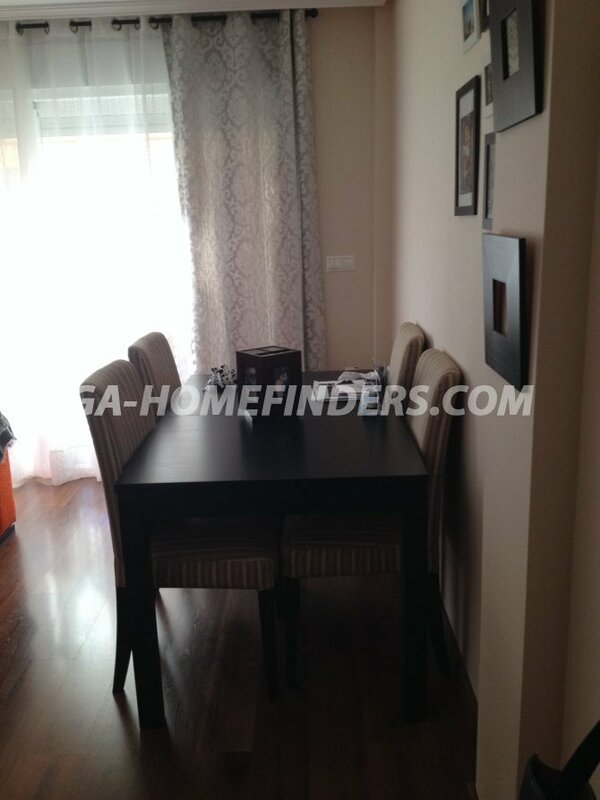 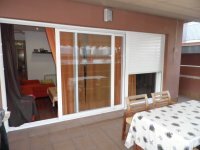 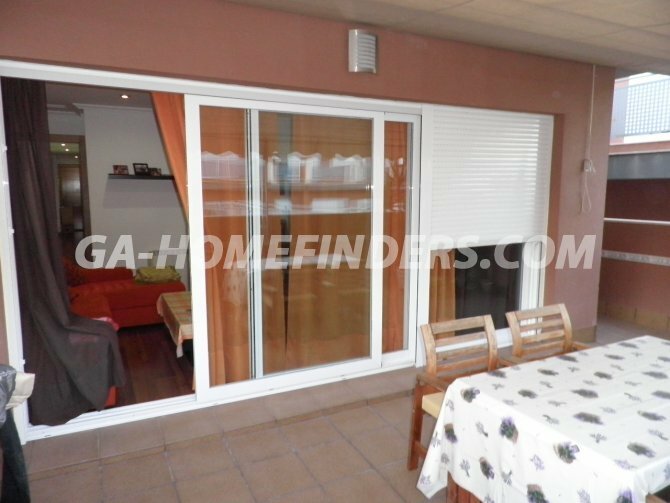 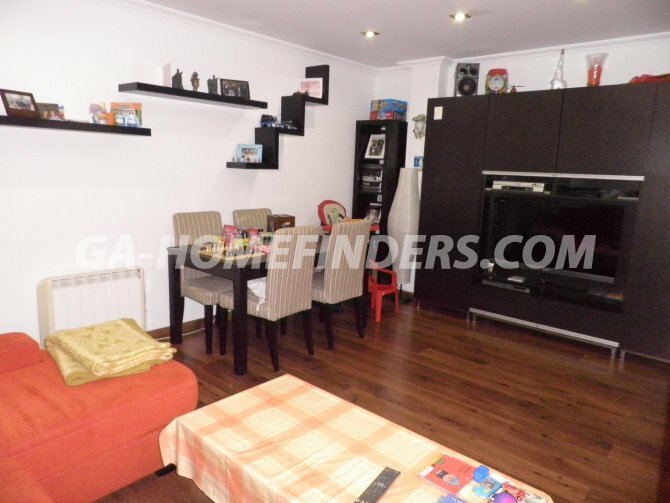 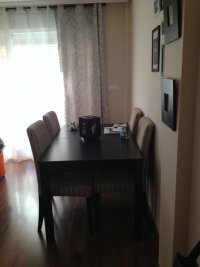 Apartment with 3 bedrooms and 2 bathrooms, without furniture and kitchen appliances, independent good sized kitchen, built in wardrobes in the bedrooms, blinds on all the windows, big covered balcony, awning, 2 parking spaces in the garage. 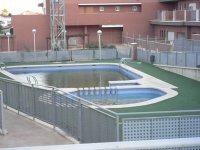 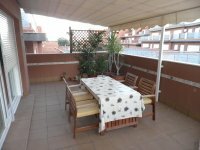 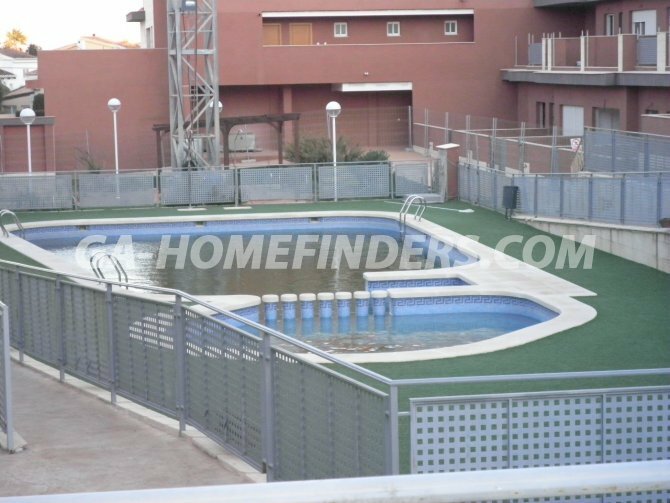 Overlooking the communal swimming pool, located in a quiet gated urbanisation situated in the upper part of Gran Alacant within walking distance from the bars, restaurants, shops, local Thursday market and the bus and local train stop. 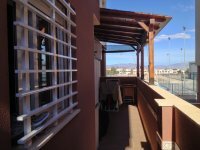 Close to Clot de Galvany nature reserve, close to Carabassí beach with all it´s facilities and only a few kilometres away from Alicante/Elche international airport, near Alicante city.